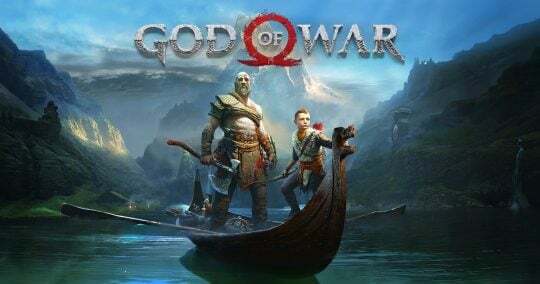 God of War Leviathan War Axe & Combat! 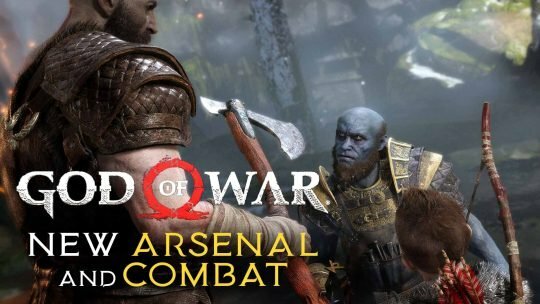 Take a look at the origins of the powerful Leviathan war axe, Kratos’ new weapon in the upcoming God of War action-adventure game! 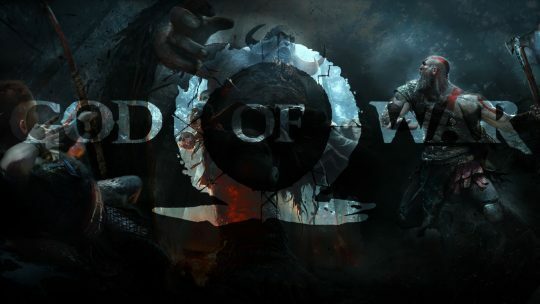 God of War Release Date Potentially Leaked! 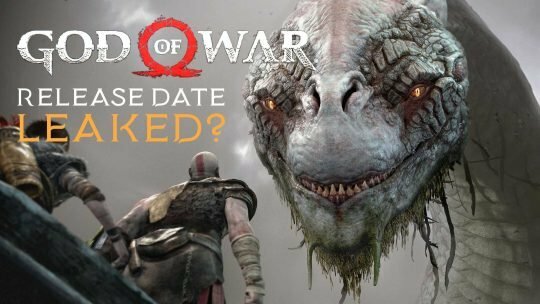 A product listing on various PlayStation Stores may have prematurely revealed God of War’s launch date! 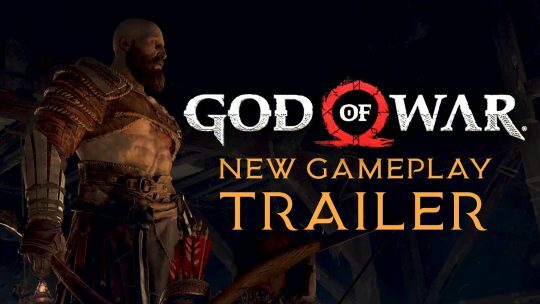 God of War New Gameplay Trailer PGW 2017! 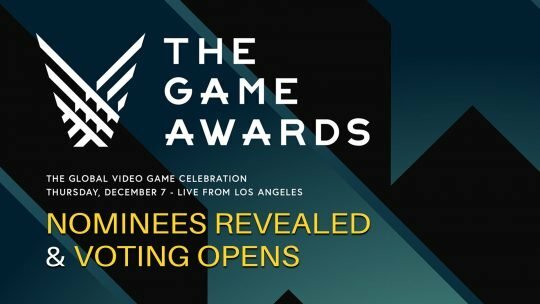 The upcoming God of War action-adventure has a new trailer straight from the 2017 Paris Games Week that shows off the game’s combat! 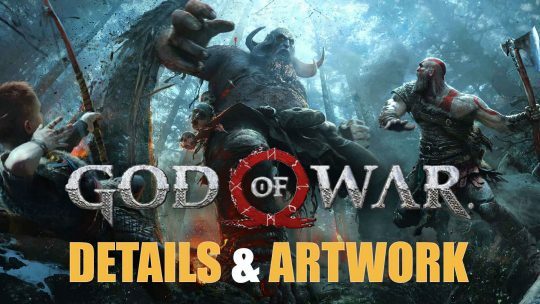 Upcoming God of War Concept Artwork & Game Details! Kratos is alive with a full fledged beard along with information and concept artwork for the upcoming PlayStation 4 exclusive: God of War!